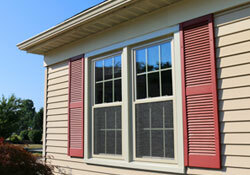 Universal Windows Direct is proud to be the one of the top replacement window companies for homeowners in Newark. Our windows will not only make your home more beautiful and energy efficient but also require little to no maintenance. Choosing replacement windows from Universal Windows Direct will provide your home with years of performance and add value. 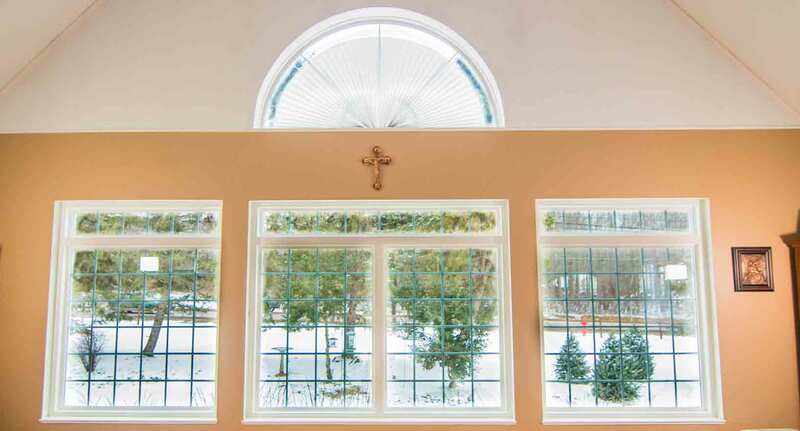 UniShield Window Packages - Our exclusive high-performance window packages utilize low-e glass, SuperSpacer technology, and inert gas fillings to keep your home cooler in the summer and warmer in the winter. 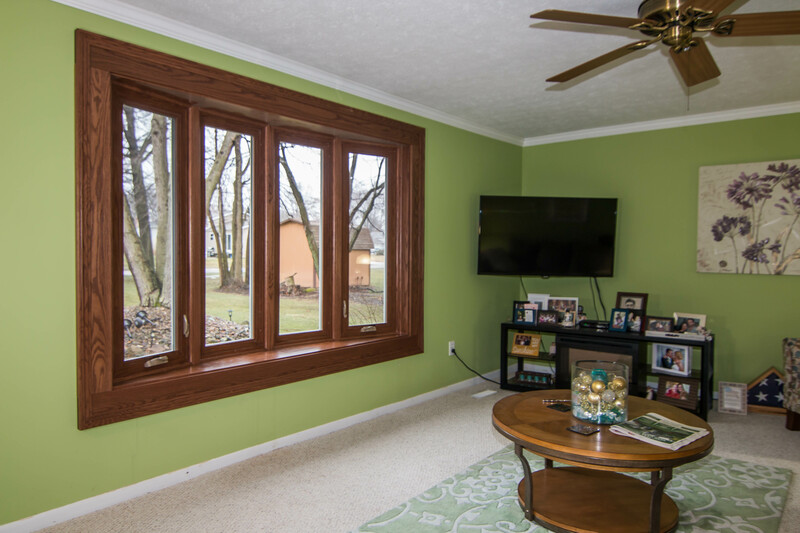 Color and Paint Options - Our replacement windows come in a wide variety of blended vinyl colors, interior woodgrains and exterior paint colors. 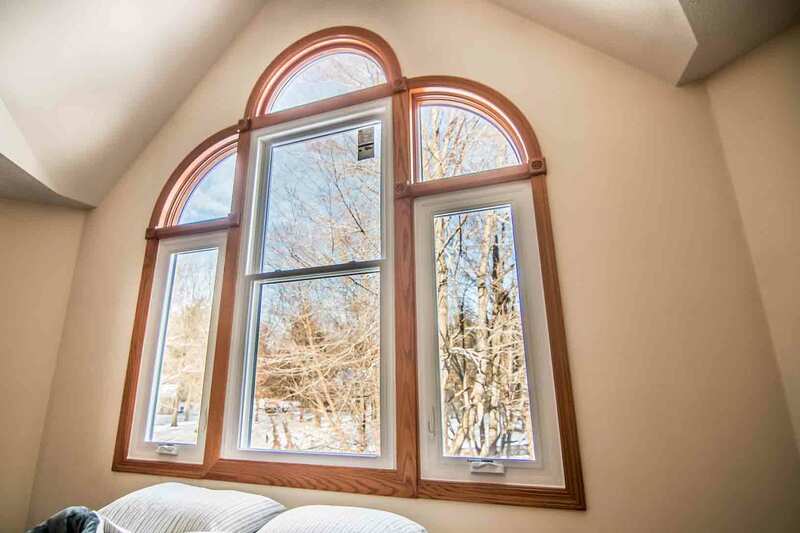 By using different combinations of these three, Universal Windows Direct can match any home's style. Decorative Glass and Grids - Customize your new window even further with a unique grid pattern or etched glass. For added privacy, we also offer obscure and rain glass. 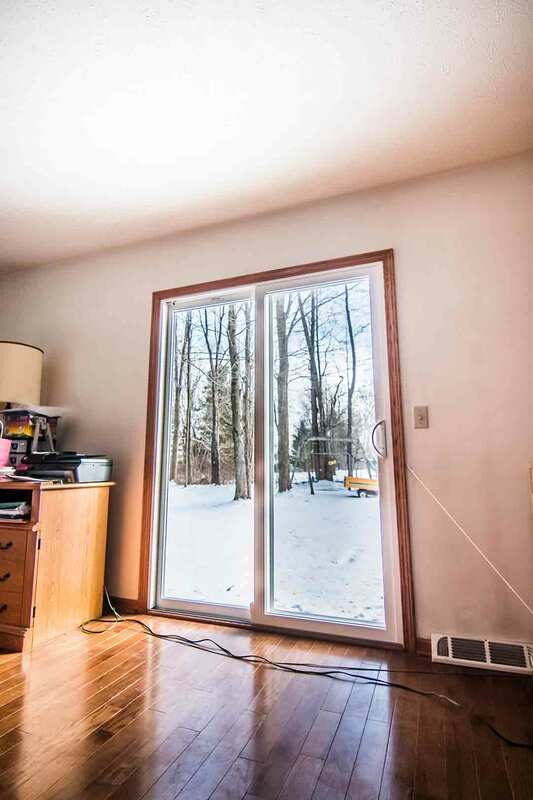 "We are very happy with the windows. " 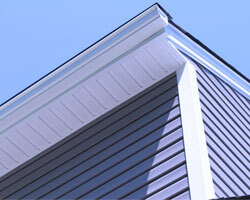 Siding installation in Newark is an investment that can entirely transform your home. Since the introduction of vinyl siding during the 1950s, siding installation has made an impact on homes for over 60 years. Eventually, there will come a time when the exterior of your home requires an upgrade not only for aesthetic purposes, but energy efficiency as well. If you're thinking about upgrading your home soon, here are a few common signs that it's time for new siding installation. The first sign of needing new siding installation is the age of your current siding. Siding can last from 15-40 years, but its lifespan depends a lot on its quality and thickness. For example, Universal Windows Direct offers siding by UniShield that measures up to .46" thick. 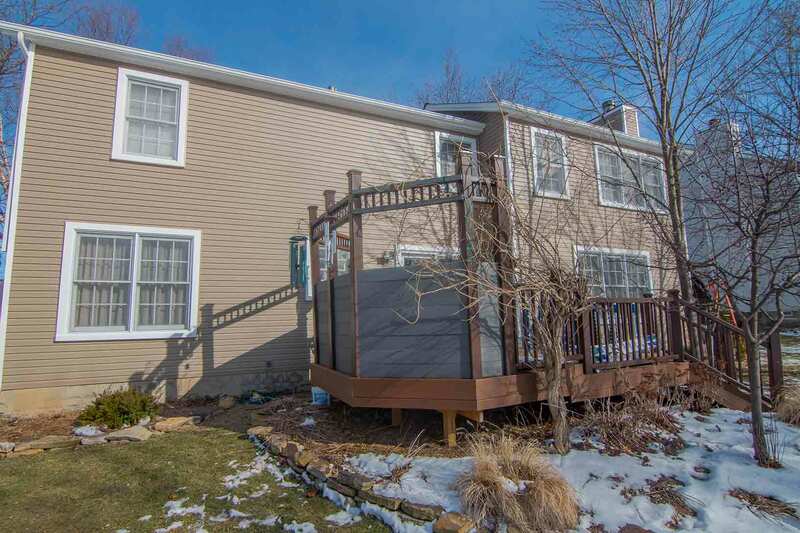 Siding of this thickness will maintain its structural integrity throughout the years, making your siding installation investment possibly last for decades. Generally, if your siding is at least 10 years old, you should consider getting new home siding. 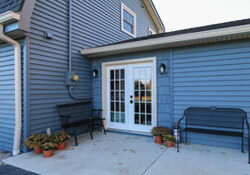 There are several situations that can require siding installation sooner rather than later. 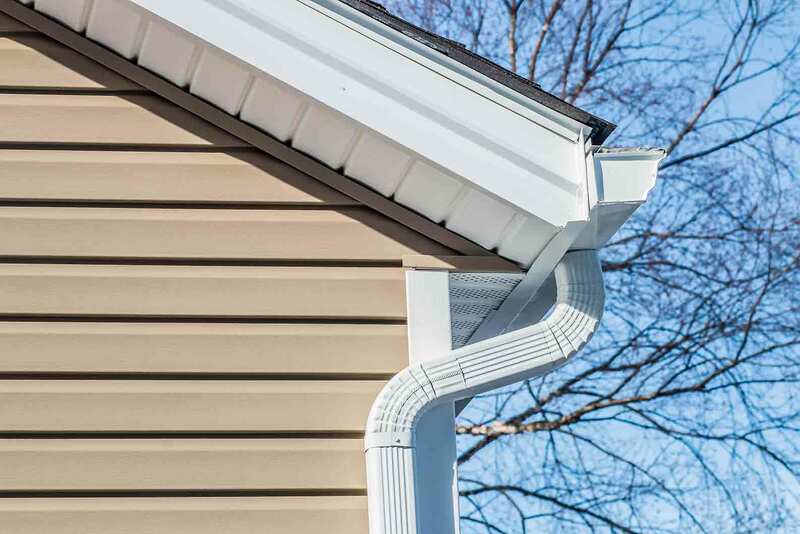 Unfortunately, high winds can have an impact on vinyl siding. During severe windstorms, vinyl can pull away from the home and bend or crack. In most situations, the best course of action is to replace the siding rather than repair it. If you're looking for a completely new look for you home, new siding installation is a go-to solution. 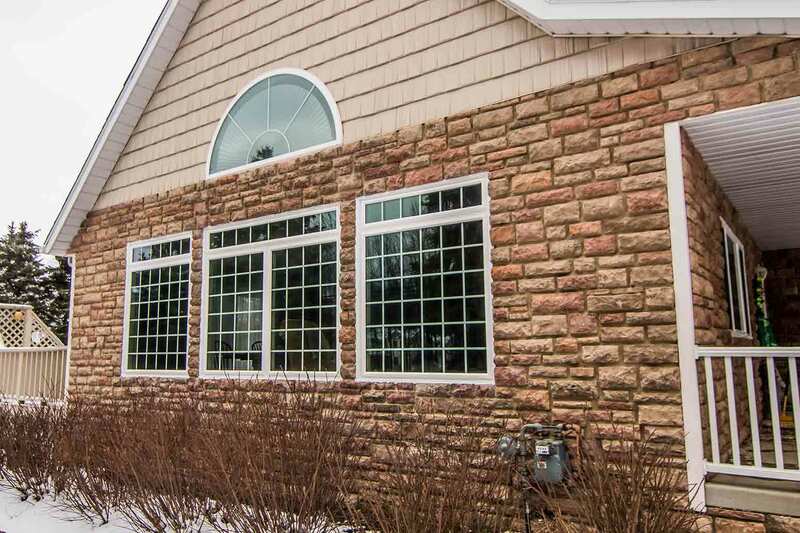 Universal Windows Direct offers a variety of colors and textures for homeowners to choose from, and they're sure to take your home from ordinary to extraordinary. Are your energy bills on the rise? Old siding typically equals poor performance, and will not insulate your home as properly as it should. New siding installation will add a new layer of insulation to your home and keep your energy bills from going through the roof. A new entry door is perfect for increasing the appearance of your home while making it more secure. A high-quality front door is a smart investment for nearly any homeowner, but it can be tough to determine the right style, quality, and materials for your needs. This brief buying guide for entry doors can help you make the best selection and if you're still stuck, you can always call Universal Windows Direct for extra assistance. The best quality entry doors generally consist of two materials: fiberglass or steel. Fiberglass entry doors are a practical choice for most homeowners, as they are energy efficient and high in quality. They also are available in a variety of aesthetic features and can include a lifelike woodgrain texture, which is perfect for homeowners who want the look of a real wood front door. 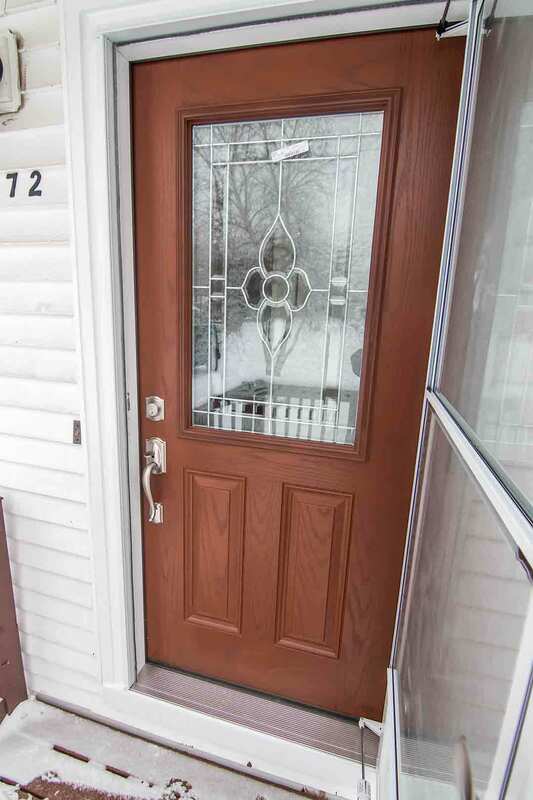 Fiberglass entry doors provide more insulation than standard wood entry doors. This is due to their polyurethane foam core, which adds extra insulation power against even the coldest temperatures. Universal Windows Direct offers fiberglass entry doors that include this foam core, giving homeowners the best value in terms of aesthetic and efficiency. 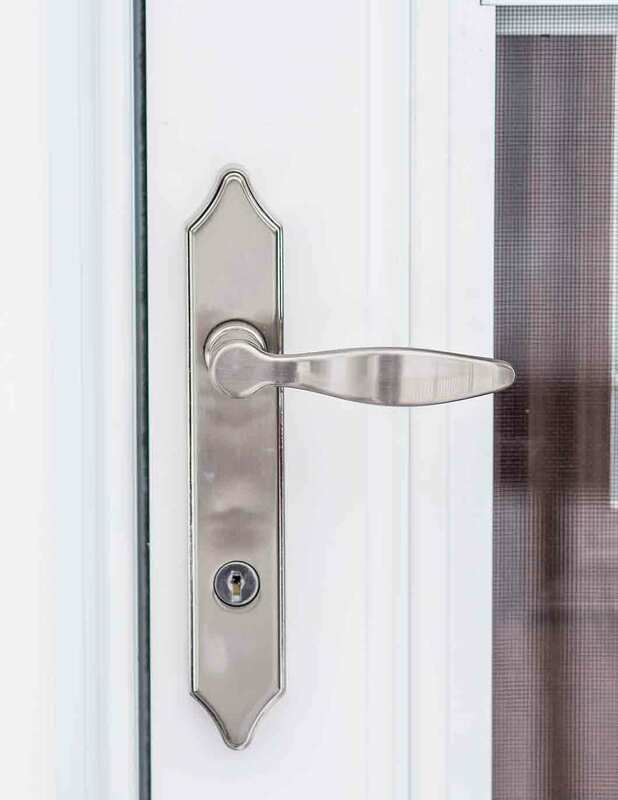 If you're looking to enhance the look of your front door, consider adding glass inserts. These attractive features are available for steel and entry doors, and come in various designs, shapes, and sizes. 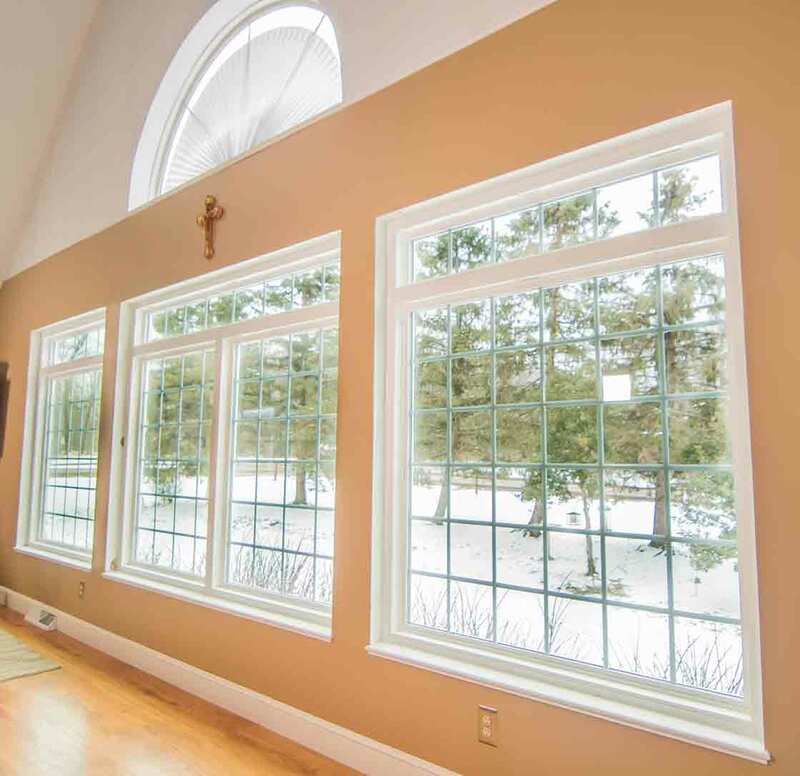 When you choose glass inserts, sidelites, and transoms from Universal Windows Direct, the glass will include a coating of low-e for extra energy saving benefits.